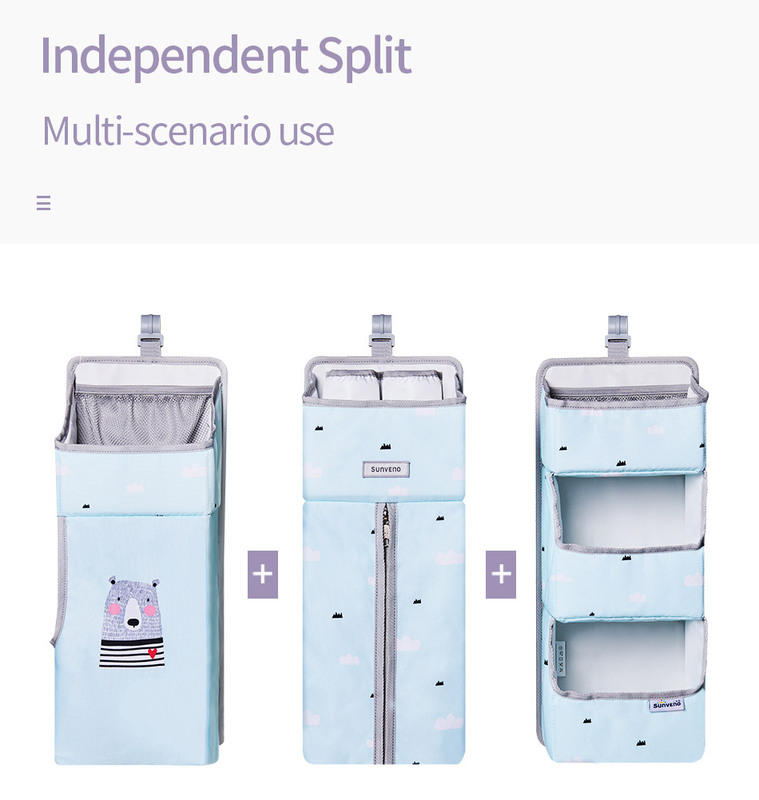 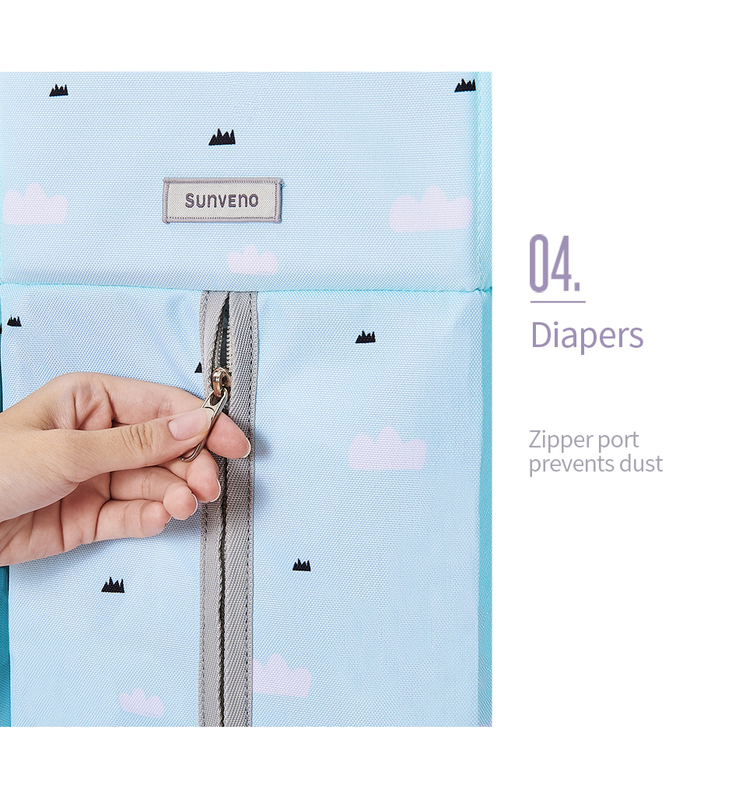 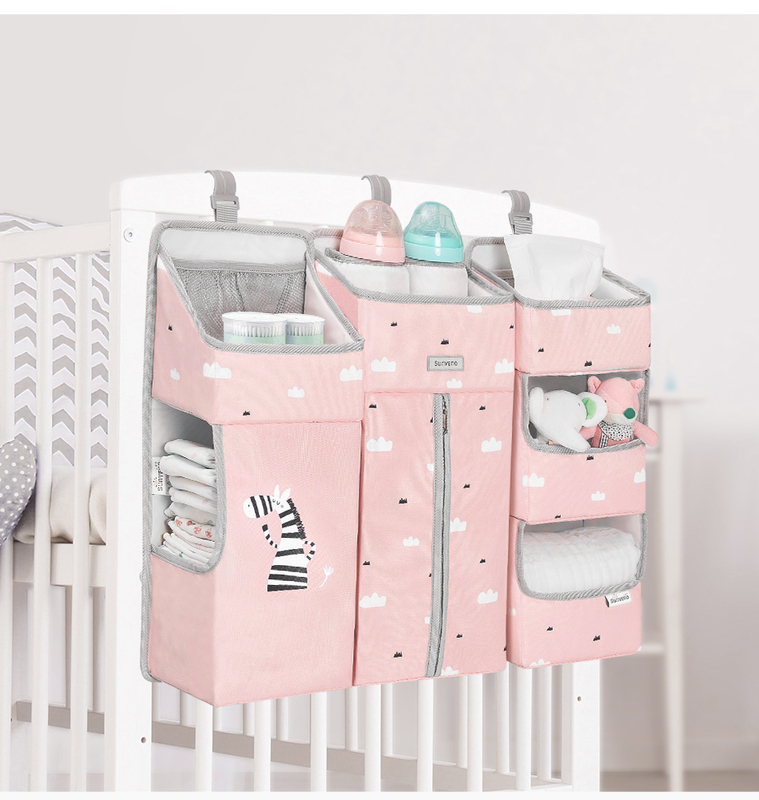 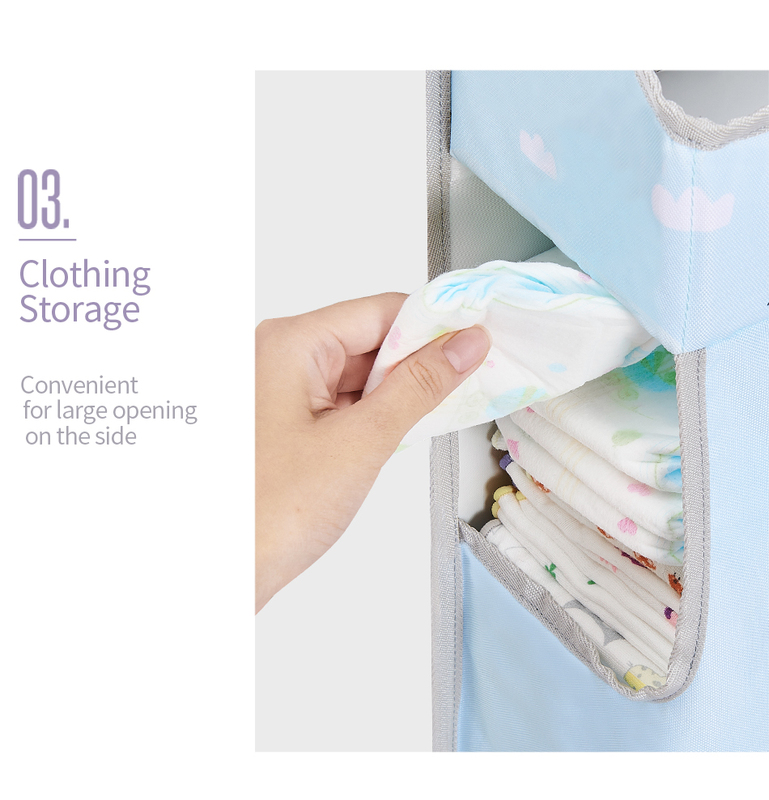 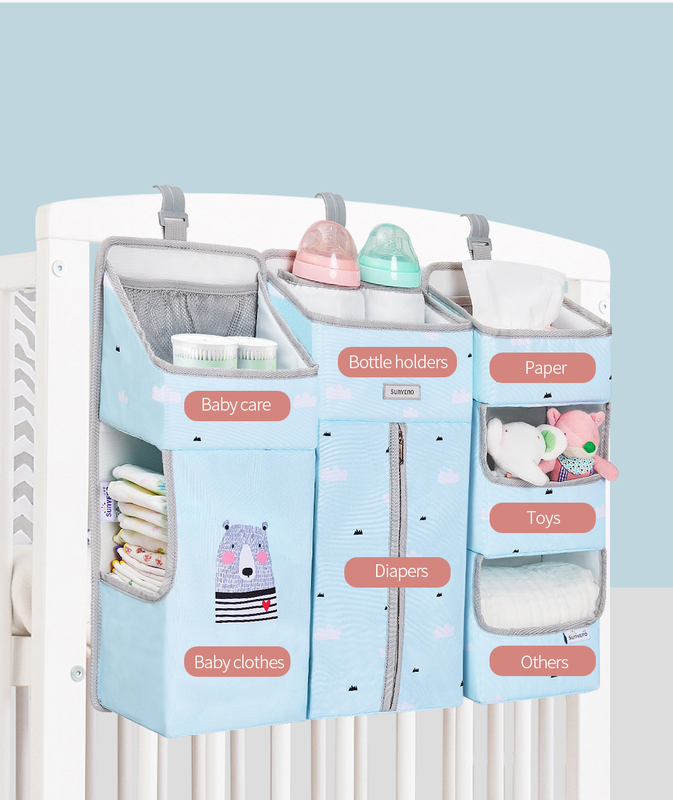 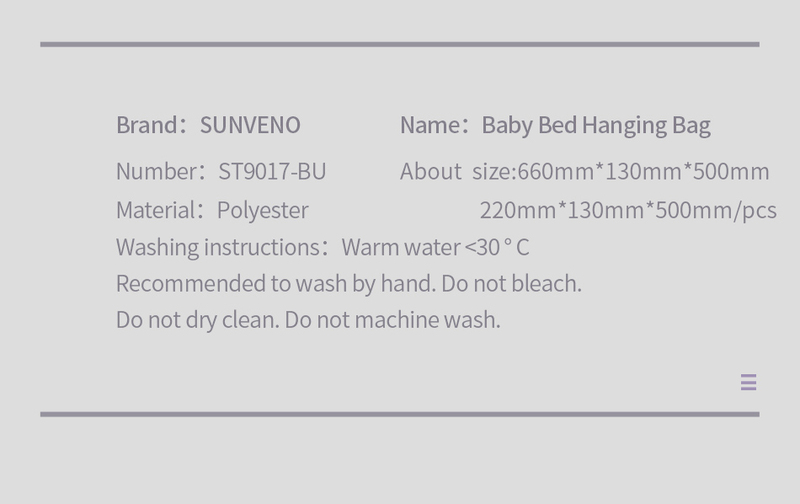 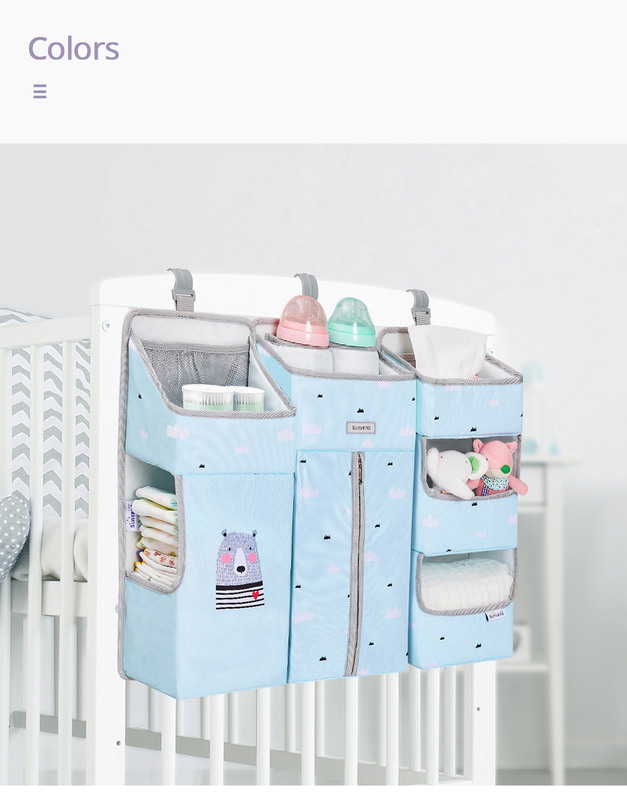 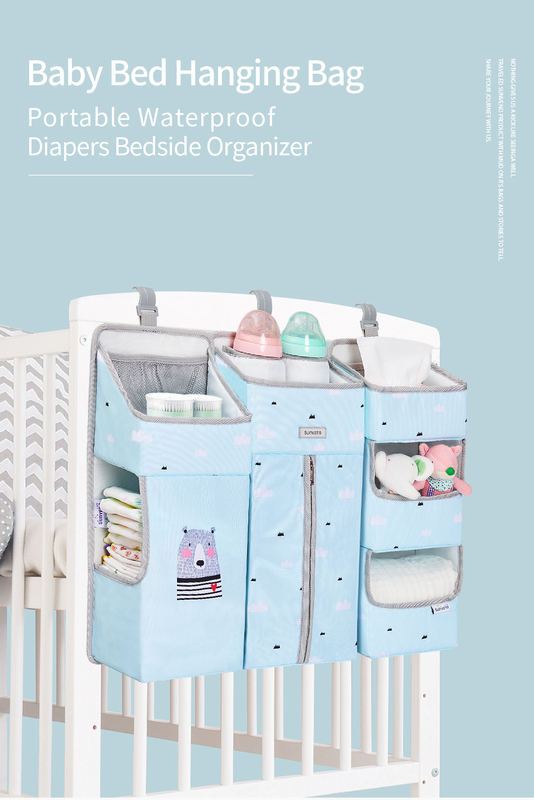 Sunveno multifunctional bed hanging storage bags can be equipped with baby clothes, care products,urine pads, baby bottles, tissue box toys, etc. 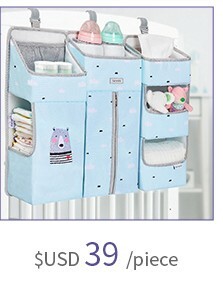 Store all the supplies your baby needs at your convenience. 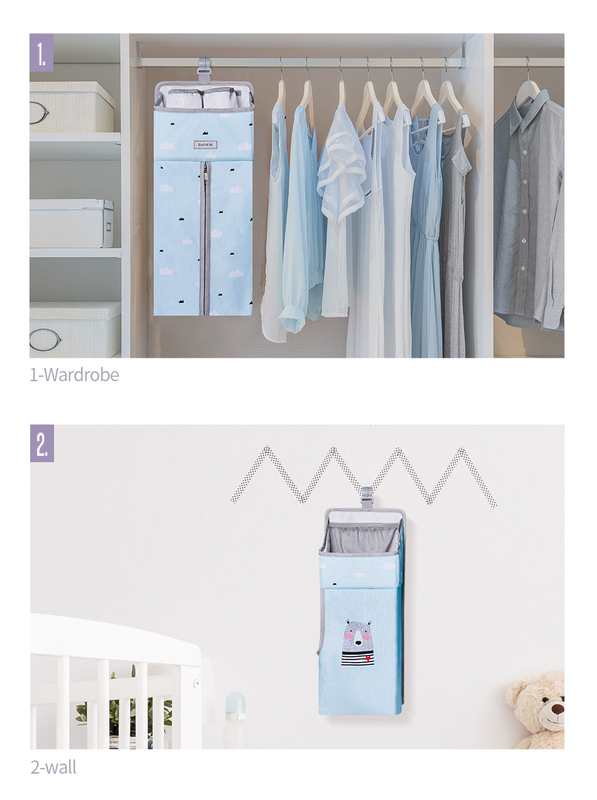 Consists of 3 separate small storage bags for different scenes: baby cot, door, wardrobe and wall. 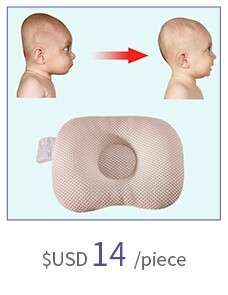 The outer material is made of polyester and filled with pearl sponge. 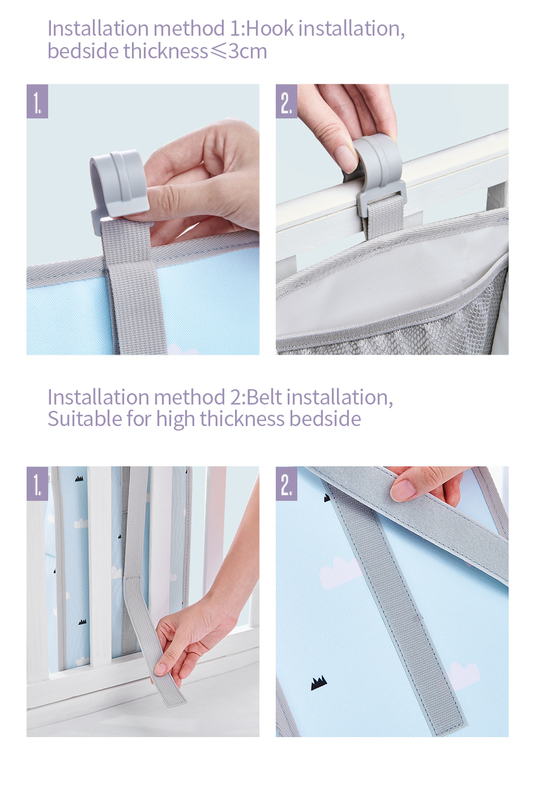 Tough PP partition on the bottom and back, firm and supportive . 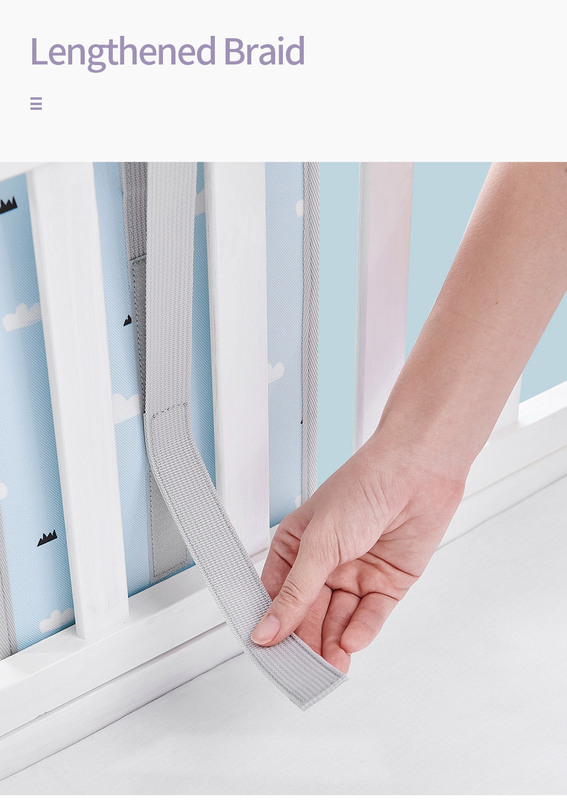 Hook and braid with two suspensions for all types of cribs. 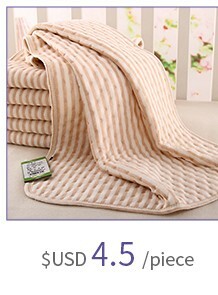 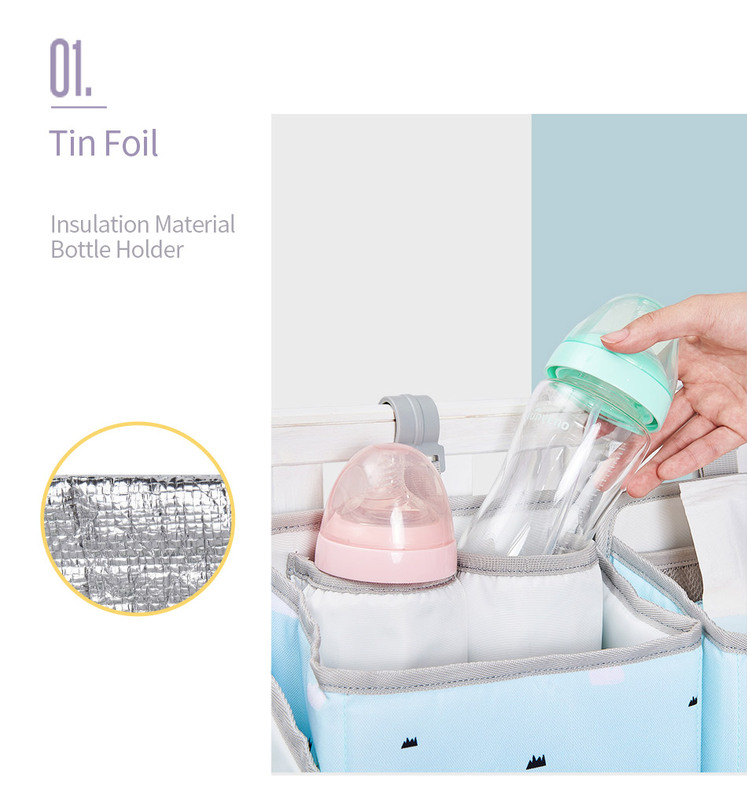 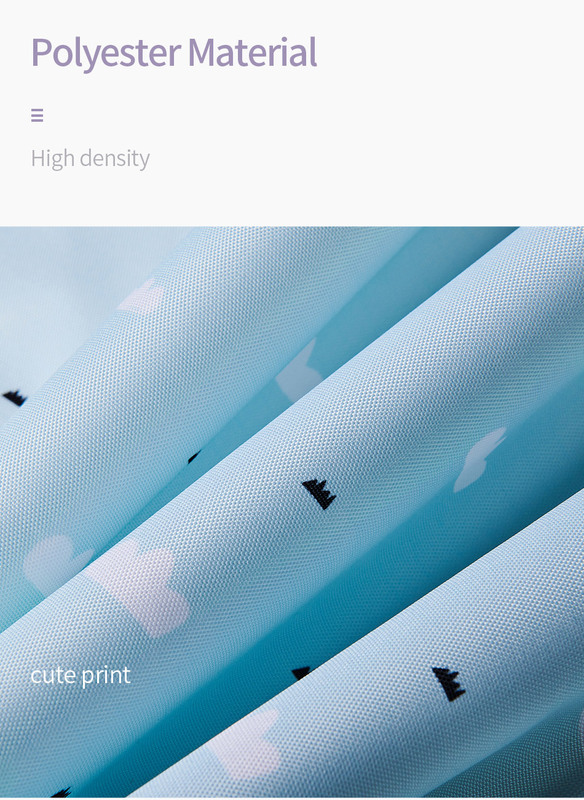 Established in 2007,As a leading brand in the field of maternal and baby products in China,we choose the best quality raw materials,excellent workmanship to produce the best products.We strive to make children childhood to become more interesting. 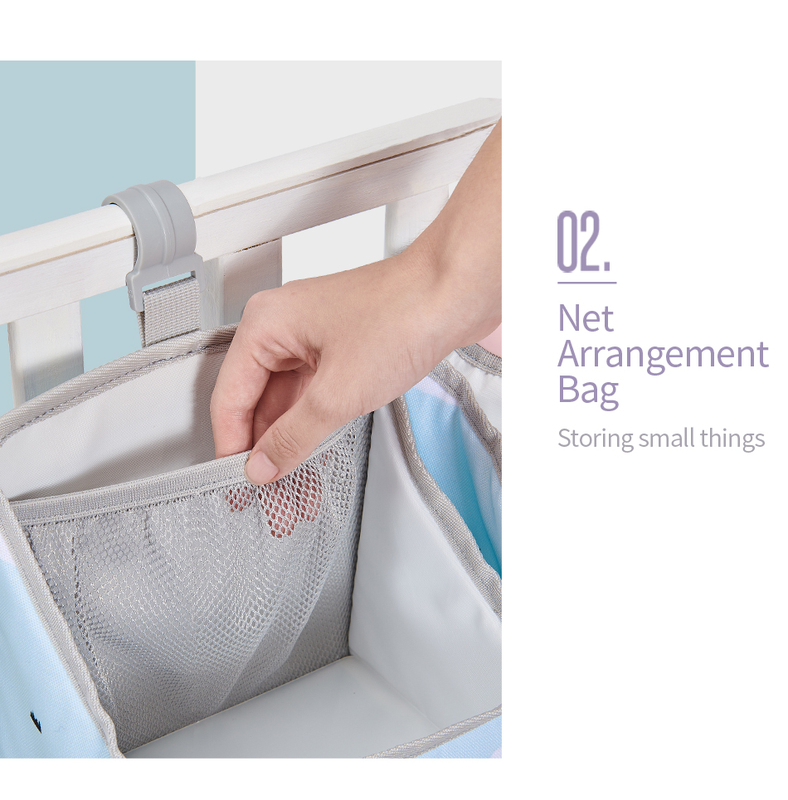 Brazil government temporarily announced that every international parcel to Brazil will be charged $3.5/parcel as procession fee begun on 27th, August, 2018. 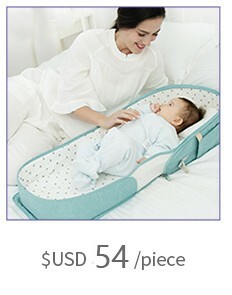 The cost should be paid on Brazil post office online system by addressee herself. 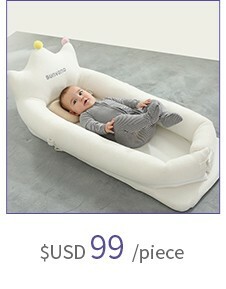 Packs reached in Brazil local post office will be dispatched when payment is completed. 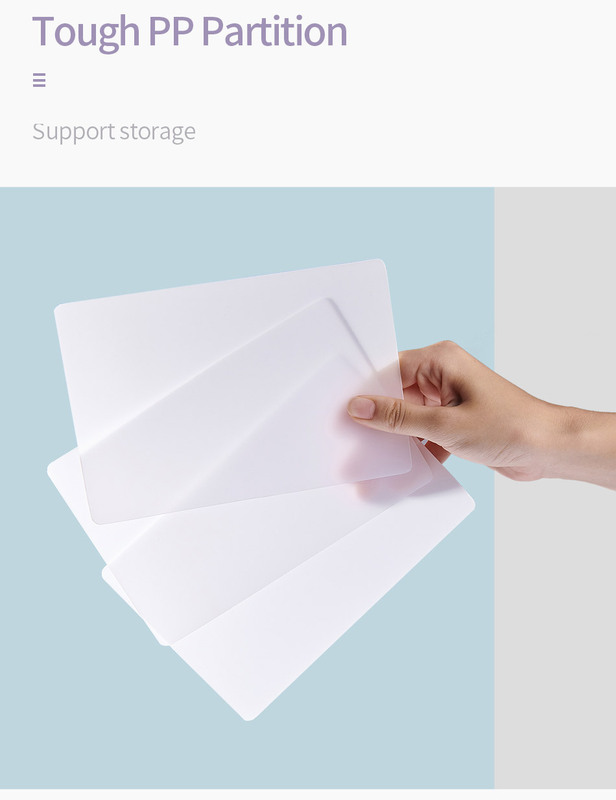 By the way, Brazilian customers should finish payment within 30 days after parcel arrives Brazil delivery post office, or packs will be returned. 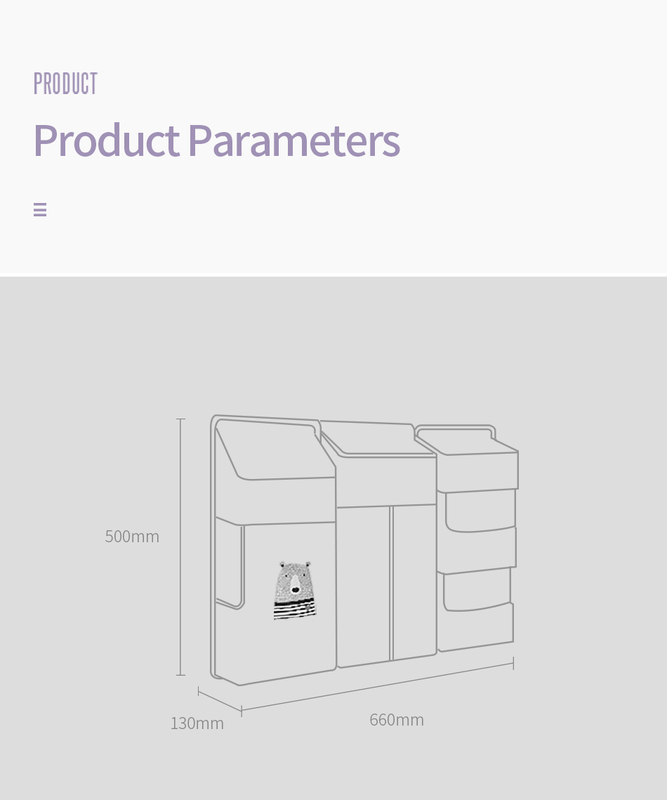 We will trace shipping information regularly. 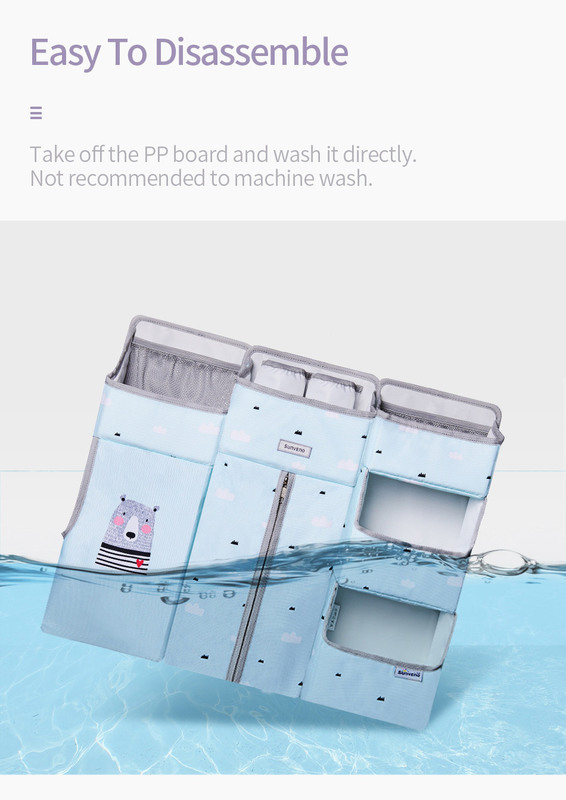 Message will be sent on Aliexpress if your package has arrived at localpost office. 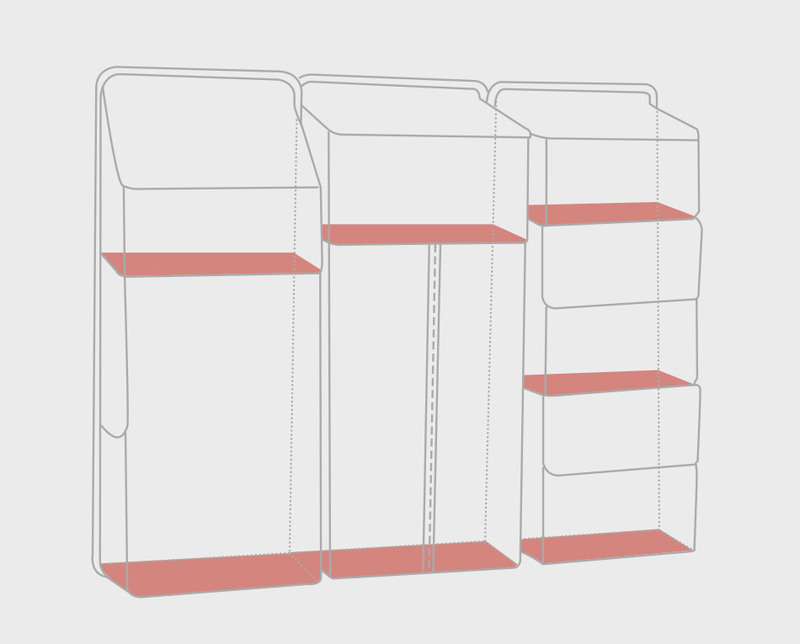 Please focus on it, in case pack will be returned which results from nobody takes it for a long time.